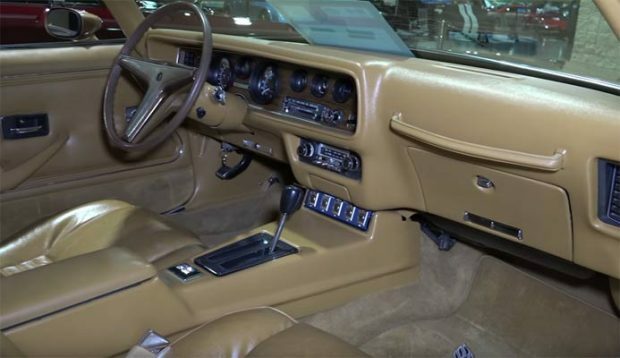 The main item for sale here is a 1971 AMC Javelin, but the real takeaway is all the parts that come with the deal. There seems to be loads of AMC parts covered in dust, which could probably get you going on a few other projects. 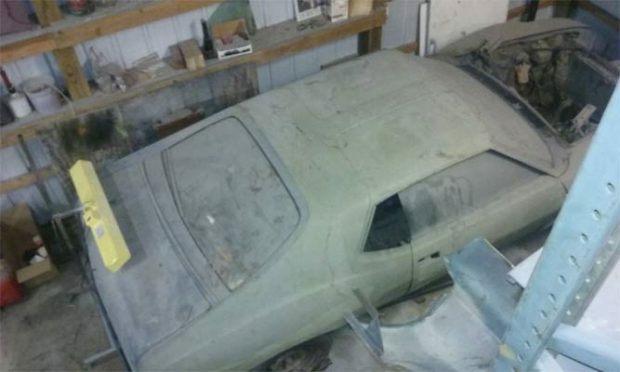 There seems to be three AMC javelins which have been pulled apart for parts and stored along with a green AMX interior and AMX trims. 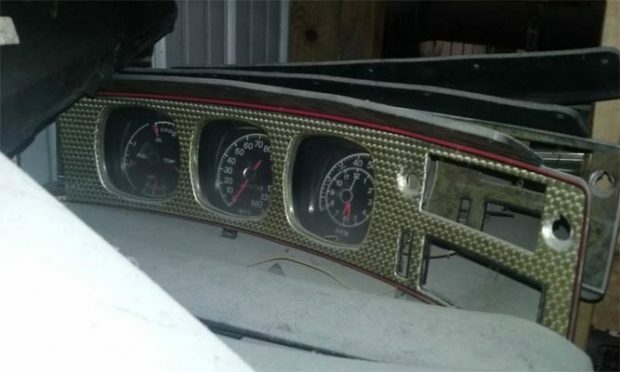 There seems to be loads to go off here from front grilles, with a list of parts from the ad. below. there are many parts you can’t even buy any more, which should be great for any AMC enthusiasts out there. There also should be two 360 CI engines included, but no more details on these. 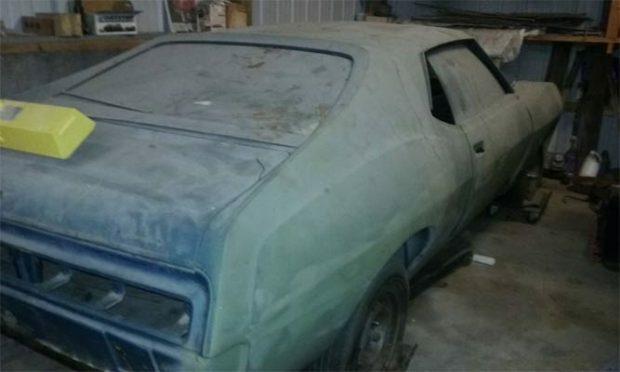 Essentially, for the price you are getting a truckload of parts, which means for any AMC/AMX fan or restorer out where you could have a nice little goldmine on your hands here. There’s only 2 1/2 days left on this listing, so get in there quick. Rough factory sheetmetal, busted fenders, floors, hood-Couldn’t make myself throw it away-they don’t make it anymore.